Is owned and operated by the members of T'it'q'et First Nation in Lillooet, in the central interior of BC. With the wild fires in BC, the T'it'q'et First Nation was surrounded by fires taking away their ability to gather food resources. 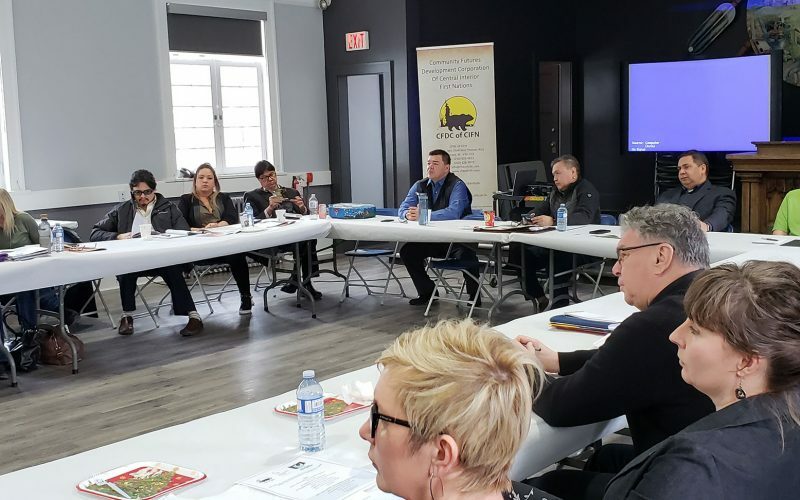 It was a priority for the T'it'q'et First Nation, to develop a food security initiative for their members, in the event of a disruption or breakdown of the existing food supply chain by using locally available resources. Studies were conducted to determine needs of the T'it'q'et First Nation. CFDC of CIFN loan assisted T'it'q'et First with setting up an Intermediate Technology Food Processing Facility (ITFP). T'it'q'et First Nation provided 2.5 acres for farming, that was fitted with a drip irrigation system, drought tolerant crop, traditional speckled beans, and indigenous food security planting techniques, developing natural farming seed pods (one straw revolution, author Masanobu Fukuoka), cold storage, green houses, tested aeroponics and small solar panels. The Community development initiative is employing community members with potential careers in agriculture related fields, percentage of food harvested goes to Elders and community members. The project is packaging dehydrated foods that include fruit and vegetables, for local venues and food security, some produce is sourced from other farmers surplus harvests, to add to the volume of produce for the T'it'q'et First Nation members. Their product "Amlec" is now available in local venues. Economic opportunities developed with Branding and selling produce under the AMLEC brand which the main focus for the time being is garlic and garlic brokering, with new products being developed. To date the dehydrator has produced in excess of 10,000 lbs of product for community use and retail sale. The program also is working with Thompson Rivers University on hosting horticulture workshops, and a potential 10 month certified horticulture program that is planned for fall 2018. The program always wants to encourage the youth of the community, by annually setting up garden tours for hand on experiences. 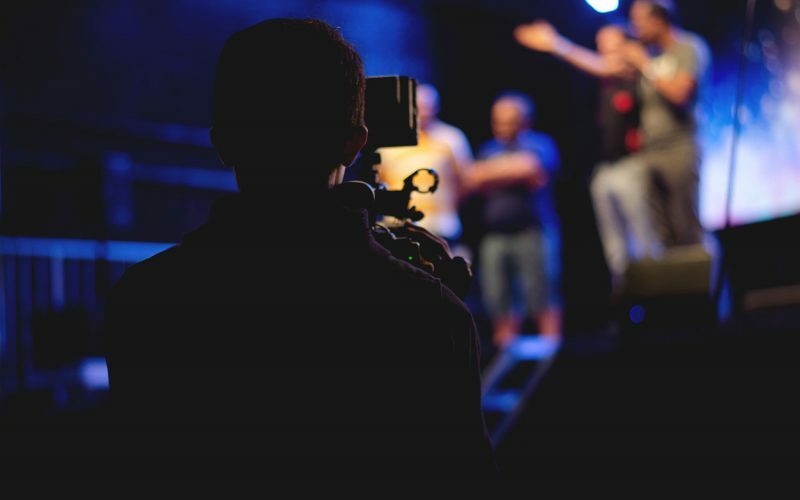 Over the past two years the project has employed many community members. Volunteers from the community and also surrounding communities have offered their time exchange for knowledge and experience. With the ITFP in place and produce sold or packaged for distribution, T'it'q'et First Nation is pursuing St'at'imc certification with regard to growing standards within the St'at'imc Nation. 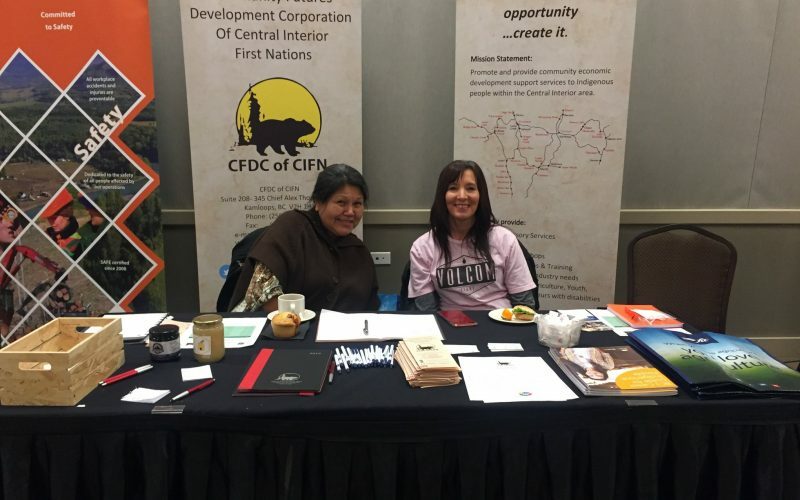 Victor and Vera Adolph are members of the Xaxalip Fist Nation, located 20 minutes just out of Lillooet, in the central interior of BC, they started developing after attending entrepreneurial training at CFDC of CIFN, in the late 1990's. The Fountain Flats Trading Post provides basic produce and grocery needs along with a gas station. They have since expanded the Trading Post with cold storage for produce and delivery bays. CFDC of CIFN also provided funding for their Stone Canyon Mobile First Aid, Flagging and Security Company. They have successfully maintained consecutive year contracts with the Province of BC Ministry of Forests and Highways. Employment opportunities have been created through the Trading Post, First Aid, Flagging and Security Company, local Xaxalip First Nation members. Victor and Vera Adolph also contribute toward the School District hot lunch program. They anticipate opening the Stone Pony Art Gallery in the future.